Anyone ever been to Spain for a day? Seems like a bit of a waste of time. All that travelling (taxi to town – bus to airport – one hour flight – three hour flight – two hour drive) for a measly 18 hours on the ground. Well, I suppose it depends on how you spend those 18 hours. 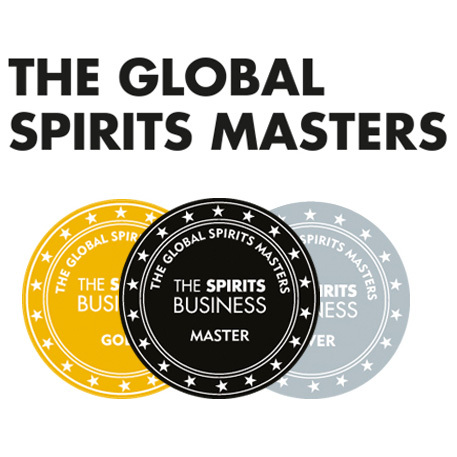 After bumping into Jim from the Whisky Boys at London City Airport, I flew to Malaga and sat in the back of a drug dealers-esque Mercedes (think smoked windows and chrome alloys) for the drive to Jerez. 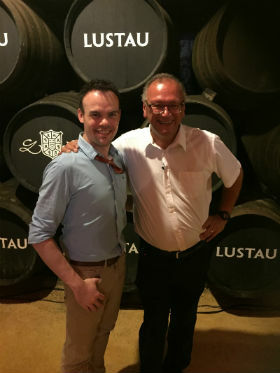 Upon arrival at the sumptuous Barceló Montecastillo Golf Resort I had a spot of down time before being whisked off to Bodegas Lustau for the launch of the newest permanent addition to the Redbreast portfolio. Nose: Soft and silky – cherry bakewells, fig, poached pear with cinnamon, baked apple and some cloves. Palate: Orange peel, apricot, banana flakes and honey drizzled on cereal. A faint richness, with some plum and date notes. Then the spices come through, more cinnamon and clove, before a sweet woodiness emerges. Finish: The oak hang around with more of the spices. Very warming and well rounded. 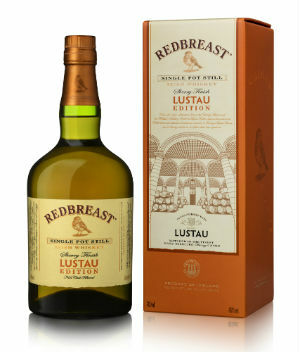 Overall: A very welcome addition to the Redbreast range. 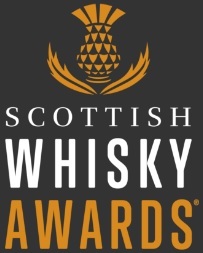 The single pot still roots of the whisky shine through and are delicately complimented by the rich influence of the oloroso casks. The price point is pretty good too, and the packaging looks great. As a complete product, it’s spot on. Well worth a day trip to Spain. This entry was posted	on Sunday, October 9th, 2016 at 2:26 pm	and is filed under Reviews. You can follow any responses to this entry through the RSS 2.0 feed. Responses are currently closed, but you can trackback from your own site.